On February 19, 2011, Skyline Soaring Education Foundation awarded its first flight scholarship to Seth Conner, who was a student at Randolph-Macon Academy in Front Royal. 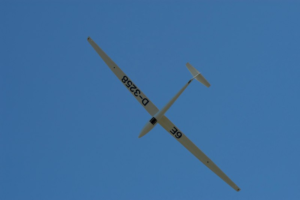 Seth began his sailplane flight lessons the following day. 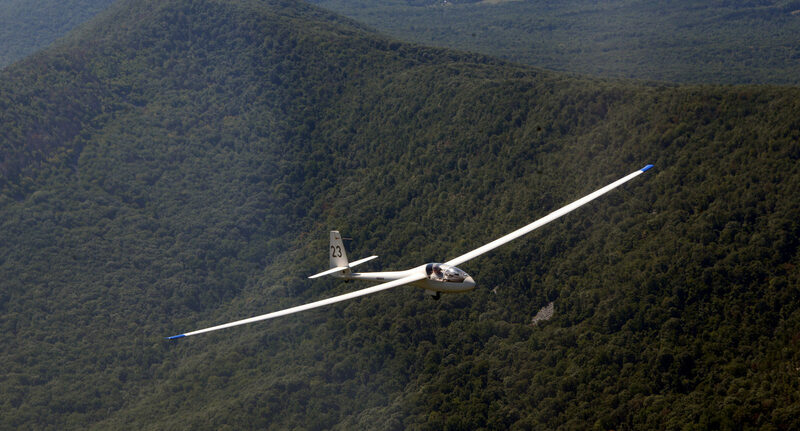 The award includes a one year membership in the SSA, a six month member- ship in SSC, a log book, the Glider flying Handbook and 30 glider flights with instruction leading to solo. The award was given at Skyline Soaring Club’s annual safety meeting. SSEF thanks the many individuals who donated in 2010 to make this happen. Special thanks go to our corporate donors, especially to ITT, which made a large donation that enabled the award to happen at this time. Young people like Seth and his peers are the future of our sport. What better contribution can we make than to introduce others to the spirit and rewards we all enjoy? If you think this program has merit please make a donation so we can continue to introduce new advocates to the future of soaring and SSC with these awards.